Magdalena Hedlund has previously worked at the rights division of Swedish publishing house Norstedts and before that at Plus Licens, as an agent representing publishing, film, and merchandising rights for many of Hollywood’s large film studios. in March 2011 she started The Hedlund Literary Agency. The company’s focus is general fiction, crime and thrillers while also representing a few, selected authors of children's books. The agency's principal area of expertise is selling Swedish translation and film rights to works by some of Scandinavia's most highly acclaimed authors. In particular, it represents Moggliden, the company of the Stieg Larsson Estate. 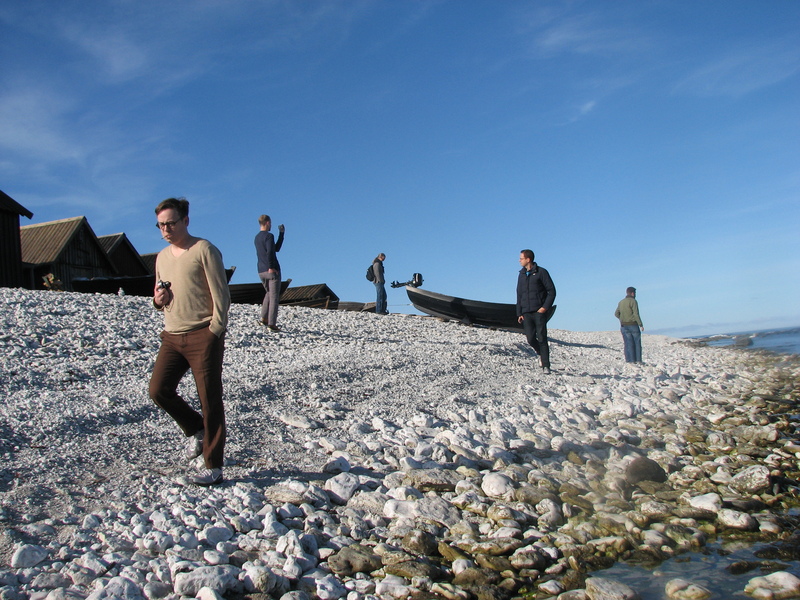 The German-Swedish translation workshop starts off on the 1st October at the Baltic Centre for Writers and Translators in Visby and after ten working weeks, both in Sweden and Switzerland, finishes with public reading of the participants at the Goethe Institute in Stockholm. Linda Östergaard (SWE) Fil.mag. i litteraturvetenskap. Har bland annat översatt Ingeborg Bachmann, Terézia Mora och Anja Utler. Aktuell med översättningen av Judith Schalanskys "Giraffens hals". Fr o m våren 2014 handledare på Litterära översättarprogrammet, Akademin Valand, Göteborgs universitet. Susanne Dahmann (GER) har läst historia, nordiska språk och filosofi i Kiel och i Freiburg im Breisgau och jobbat som förläggare i ett tyskt förlag. Översätter sedan tjugo år svensk skönlitteratur till tyska bl.a. Jonas Hassen Khemiri, Kjell Johansson och Kristina Ohlsson. Bor i Marbach am Neckar. 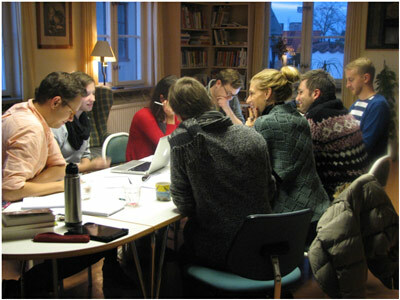 The mentoring-based workshop, held within the framework of the project Fabrique Européenne des Traducteurs, is targeted at translators starting out in the profession, and consists of two linked parts, the first one at the BCWT in Visby, Sweden, in October 2013 and the second one at Translators House Looren in Wernetshausen, Switzerland, in November. The places in the workshop have been awarded to three translators from German into Swedish and three from Swedish into German. Applications were made on the basis on the applicants’ current translation projects. The programme is partly funded by the European Lifelong Learning Programme.